Implanting a microchip is mandatory in NSW and must be done by 12 weeks of age. Microchipping is an important step to help prevent your cat from being lost. Call us today to arrange an appointment to have one implanted to your cat. It’s a simple procedure that implants a tiny microchip (about the size of a grain of rice) just under the skin between the shoulder blades. The chip has a unique number that corresponds to your contact details held on a national data base. The number is read by a special microchip reader and registration is for life. When can my cat have a microchip? In NSW it is mandatory that all cats must be microchipped by 12 weeks of age. Please call us on 66523455 if you would like advice on microchipping your kitten. How do I keep my contact details up to date? 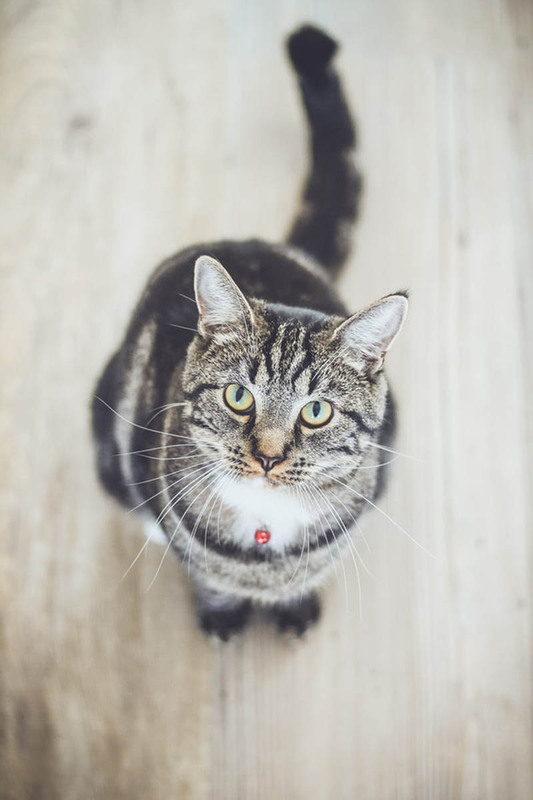 Please ensure that you keep your contact details current with your local council and companion animal registry so that in the event of your cat going missing and being found you can be easily contacted and reunited.